Product code: 20241 Category: Speakers & Headphones. 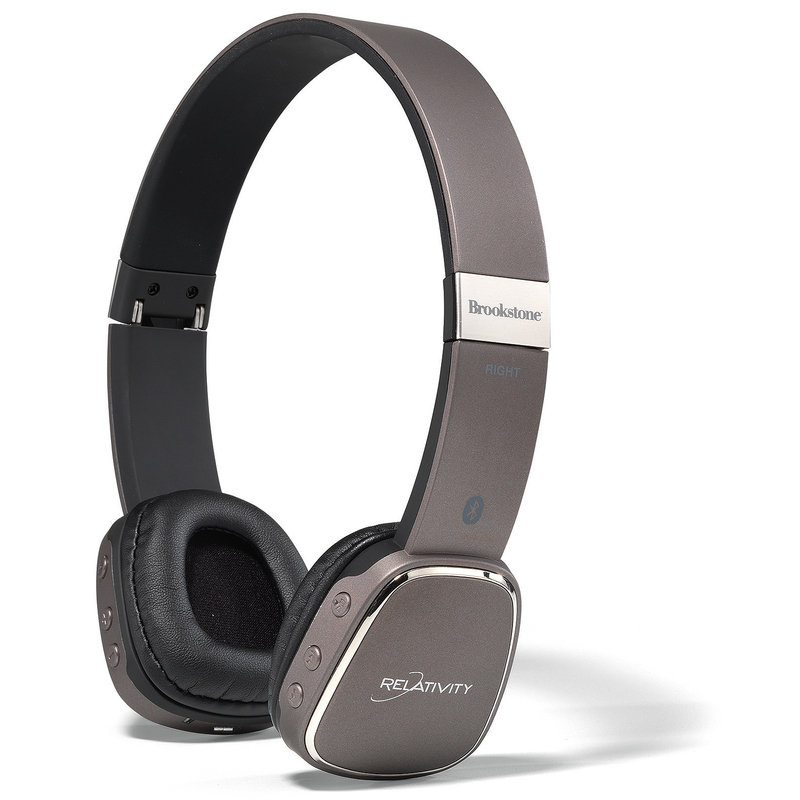 These Brookstone® headphones feature a rich, high quality sound and built-in microphone for easy call answering! 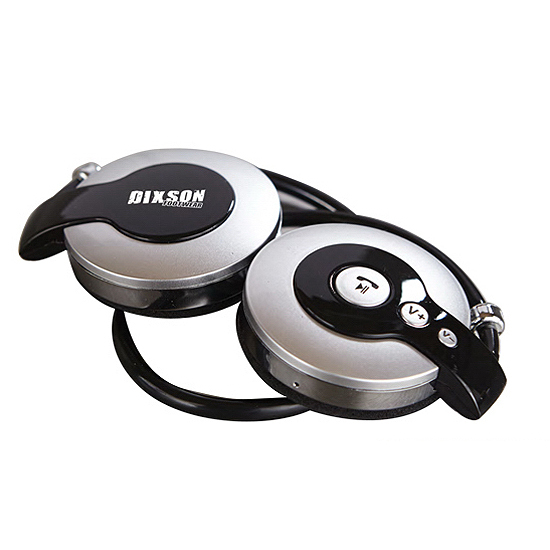 Easily pair them to your smartphone or other device via bluetooth technology with an operating distance up to 30 feet. 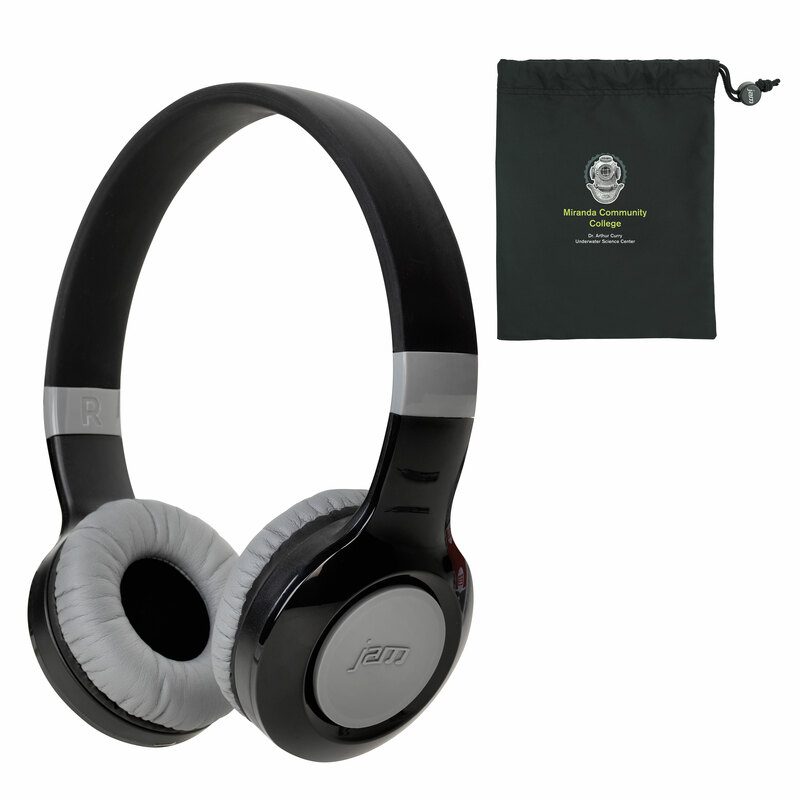 The powerful, high performance bass and treble sound will get them on their feet and moving while they enjoy the comfortable fit with a lightweight and adjustable design. The headphones fold up for easy storage and travel so you can take them anywhere you go. Features integrated buttons that allow you to answer calls through the headset, adjust volume and skip music tracks, and has a playback time of approximately 10 hours after the 1-2 hour charging time (first charge is 4 hours). Comes with a zippered EVA molded travel case, and built-in lithium battery. Size Choose an option6.375 in. x 6.875 in. x 2 in. Setup Charges :$83.40 per colour/location. Pricing includes a one colour imprint on one location* May vary according to product availability from supplier. ** Price subject to change without notice. 6.375 in. x 6.875 in. x 2 in. This portable wireless speaker delivers rich hi-fi audio! The Brookstone® pivot speaker has a rotating handle that can be used as a stand or quickly converted to a carrying handle for easy portability. 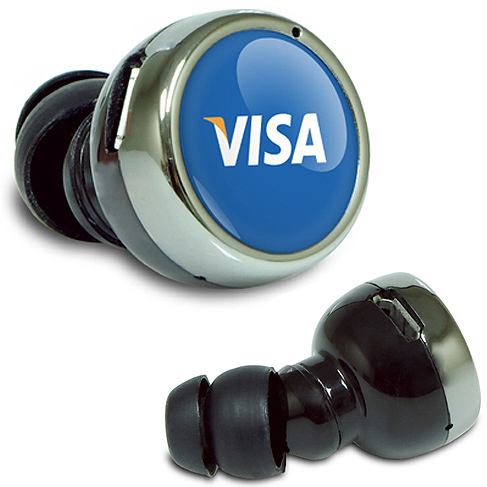 It wirelessly connects to bluetoothNFC enabled mobile devices, and the NFC capability allows you to touch the device to the speaker for instant pairing. Enjoy a bluetooth operating distance of up to 30 feet, or use the plug-in capability (cable not included). The built-in lithium battery can be charged with the included USB cable, and allows you to enjoy up to 6 hours of playback time on a charge time of 3-4 hours. 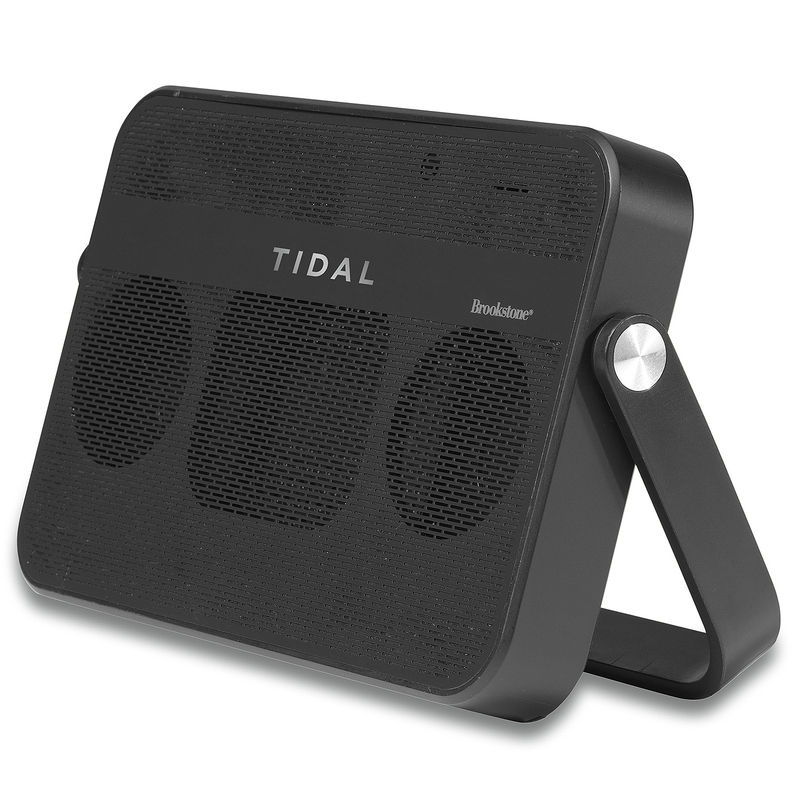 Stream music from your smartphone, tablet, or any Bluetooth enabled device or take a call mid-playlist! These Brookstone® headphones have a bluetooth operating distance up to 30 feet and include a mini jack cable for optional, non-bluetooth plug-in capability. Features integrated buttons that allow you to answer calls through the headset, adjust volume, and skip music tracks. They fold up for easy storage and travel and come with a Brookstone® drawstring storage pouch. 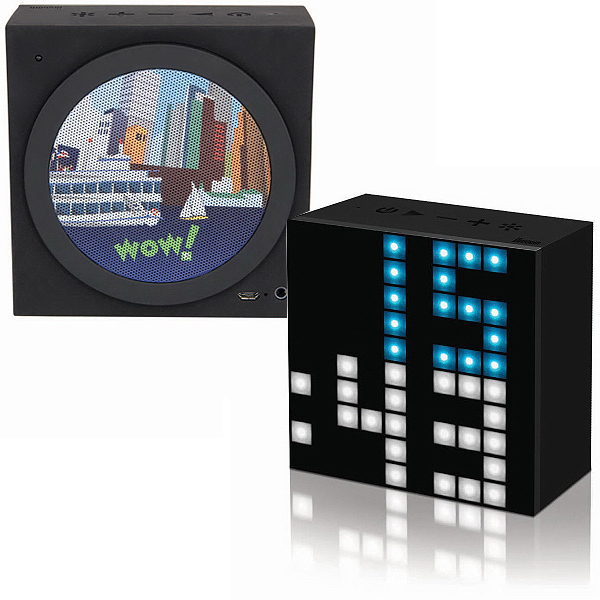 The built-in lithium battery has a charging time of 4 hours and playback time of 5 hours. 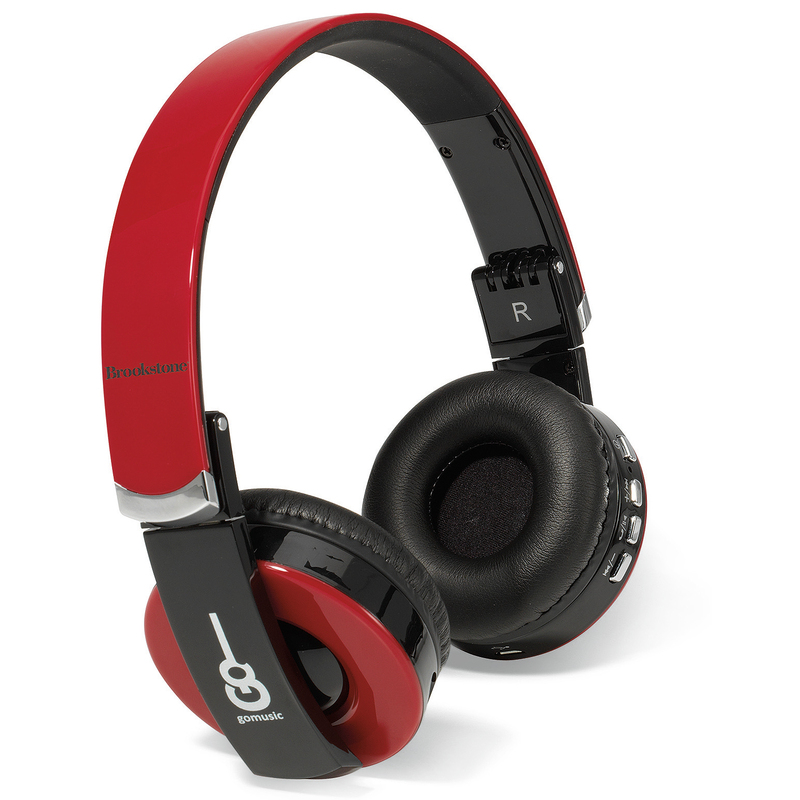 These headphones have an integrated speakerphone that lets you wirelessly make and answer calls from your smartphone! enjoy up to 11 hours of playtime on a single charge and connect wirelessly up to 30 feet away from your Bluetooth® enabled device. Features AUX-in port to allow you to play music on all non-Bluetooth® devices, and lightweight, on-the-ear headphones with adjustable band. The smooth ceramic finish offers a sleek, chic look! 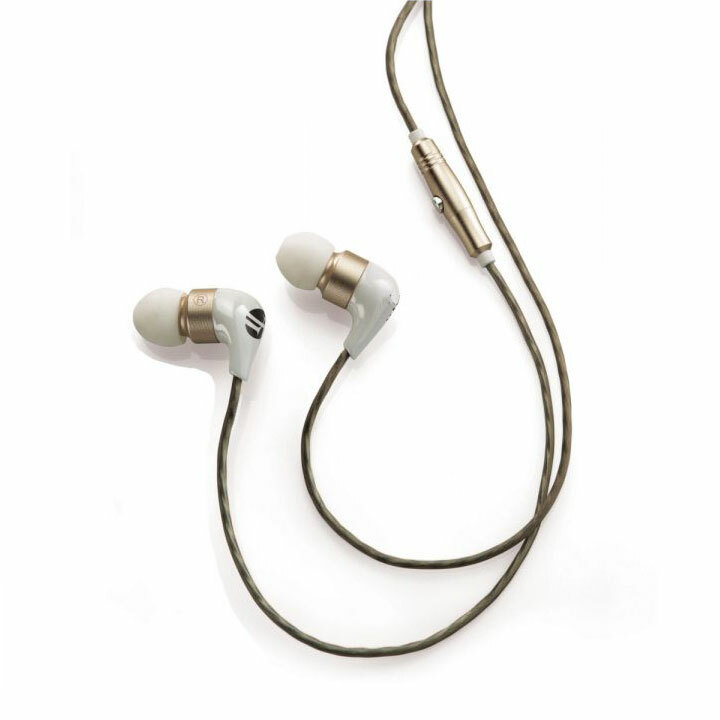 Listen to you favourite tunes in style with these lightweight and durable ceramic earbuds. 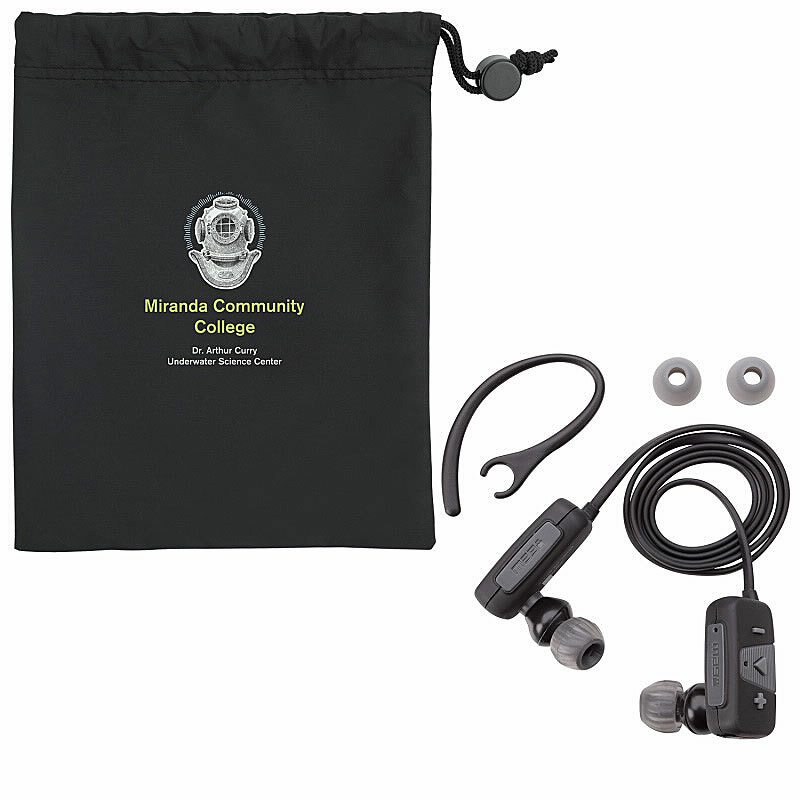 Features an integrated microphone for hands-free calls, flexible rubber matte cable that resists tangles, 48 inch cord, form-fitting earbuds that fit comfortably and provide optimal sound isolation, and an inline remote control that is compatible with iOS and AndroidÂ devices. 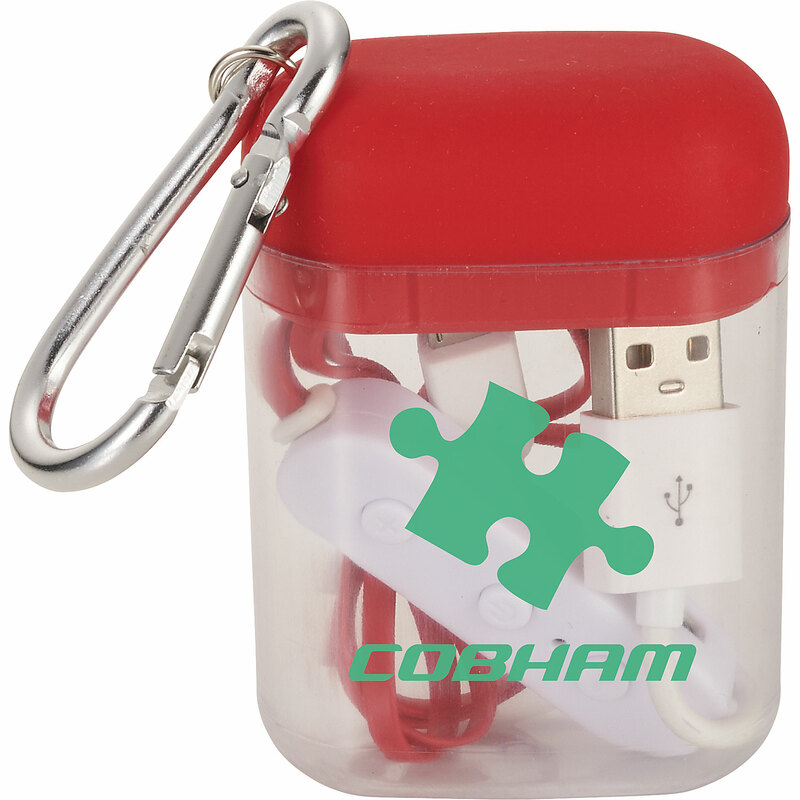 The perfect accessory to bring with you when travelling these bluetooth earbuds have a carabiner clip attached to the hard case making them easy to bring with you. The earbuds come with an internal rechargeable battery that gives you up to 2.5 hours of non stop music at the max volume and have a built-in music control and mic. The Bluetooth working range is up to 33 feet. The earbuds have a charge time of 1.5 hours and come with a micro charging cable. 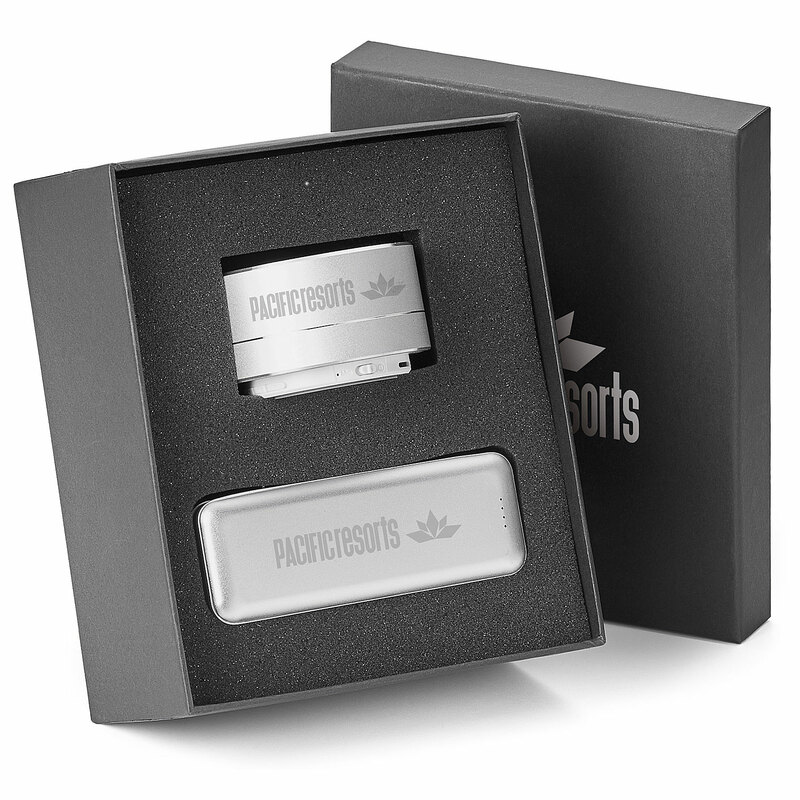 This 2 piece gift set includes a wireless speaker and a power bank and is the perfect way to show your clients or employees how much you appreciate them. The Goldie speaker mixes both functionality and sophistication. Measuring only 2-3/4 in. x 1-5/8 in. and including a built in microphone for mobile calls and an FM radio tuner it's perfect to take anywhere you go. The UL certified mission power bank can fit in virtually any pocket measuring at only 4-3/8 in. and is a practical way to stay charged. This 4,000 mAh power bank features a 2.1A USB output and a micro USB to USB charging cable. Both products are FC and CE certified and RoHS compliant.